Now, here is an interesting event taking place this weekend. I first met Caitlin at the Nordoff Robbins Scotland 20th birthday party last year. The wonderful Clare Grogan was leading the celebrations at the party when Caitlin decided to join in. There, in that moment, was another reminder of how music transforms lives. Scotland’s music therapy charity, Nordoff Robbins Scotland, is holding a gig on Saturday 19 August, 12 noon-2pm at the O2 ABC Glasgow. Called Caitlin’s Gig, after one of the charity’s young clients, the concert features Foreign Fox, The Humors and DJ, First Wedding Dance. Pauline carried out a survey with over 20 families to find out whether attending live music was something they would like to do as a family. The main issues were not being able to be together as a whole family within the audience as wheelchairs are usually in a separate area, needing plenty of space to move about and suitable changing areas. Thanks to the support of the O2 ABC, the bands, funder John Watson’s Trust and sponsor, SSE, the costs of the gig have been kept to a minimum. Book Tickets Here! 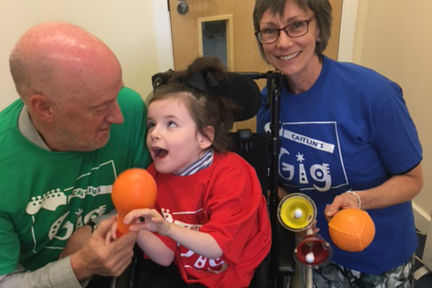 “The aim is to remove barriers and make live music easier for disabled young people to attend with their families so they can all experience the shared energy and buzz of being part of an audience. We have made some adjustments with the help of the venue and the bands to ensure that it is a totally inclusive event. This event will be different from others in that our intention is to provide learning experiences where young people and their families will develop new skills; skills that will enable them to attend other events, not just those that may be described as ‘autism friendly/disabled friendly’ and so on. This is exciting. There are still some tickets left. Come and join us, bring your bairns, come up and say hello. Another Autism Awareness Week is upon us. Over the last month or so, I have asked 100 people (an exaggeration…) what it is that we should be aware of, what is the message? It’s not an exaggeration to note that the answers have been varied and inconsistent. I’ll look forward to the debate, the discussion, the conversations but maybe this will be the year that we will move things forward? So much good stuff going on, so many good people doing it. And where there isn’t? I always want you to have somebody by your side’. Robyn Steward, from her song ‘Panic Attacks’. Robyn is, in her words, a person on the Autism Spectrum. 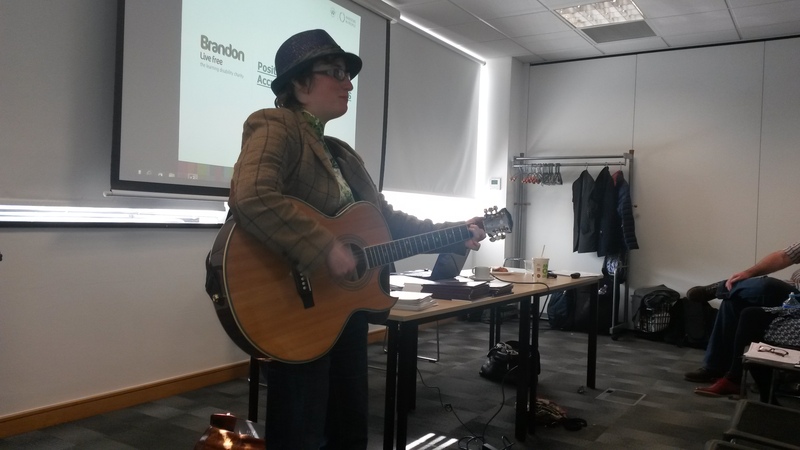 She is also an Autism Trainer, Conference Speaker, Author, Musician and wearer of the coolest hat. I have shared a conference platform with her on three occasions this year and been blown away by her insight and wisdom. 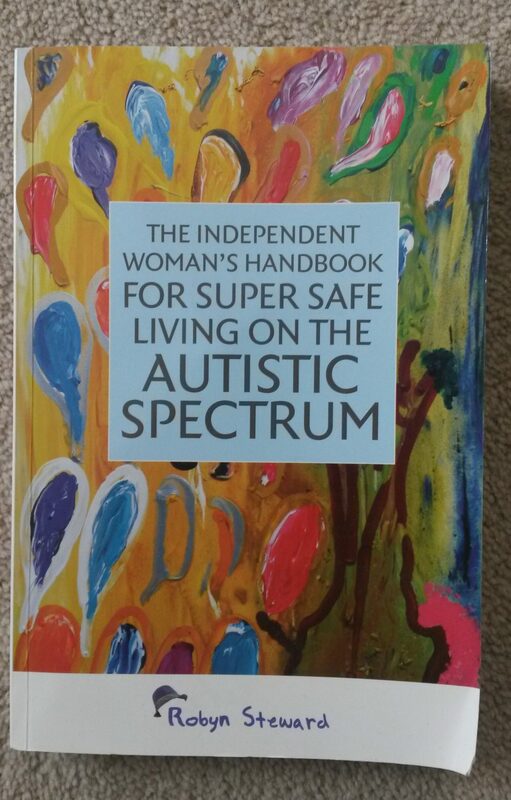 She is the author of a wonderful book called ‘The Independent Woman’s Handbook to Super Safe Living on the Autistic Spectrum’. It is a valuable and important book and I have found myself recommending parts of it to people with Autism, both female and male, to schools and to parents. It deserves to be read widely and I only worry that the title may limit its reach? It shouldn’t. I knew that Robyn was a talented musician and think back with joy of the day in Manchester when she took me on a search for a plastic trumpet! I didn’t know that she wrote and performed her own songs, however. Robyn performed her song, ‘Panic Attack’, at a recent conference. ‘What’s this thing that’s happening to you? The same thing happened to me’. Robyn’s story is thought-provoking and there is much we can learn from her. She probably won’t thank me for saying this but she is a teacher. The audience leave her presentations having learned something, something that can change or improve thinking. She will be speaking at the Medica conference in Glasgow. This will be the fourth time I will have heard her in 2016. And I am looking forward to it. And she promises to bring me a cd recording of the song. You’ll find Robyn’s website here. 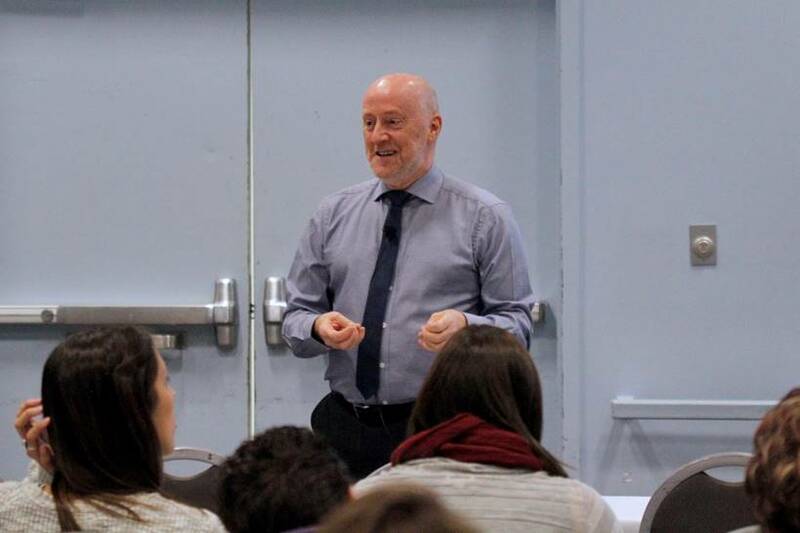 “You have to provide an irresistible invitation to share attention and communication…!”. And then she held the Conference spellbound for an hour. 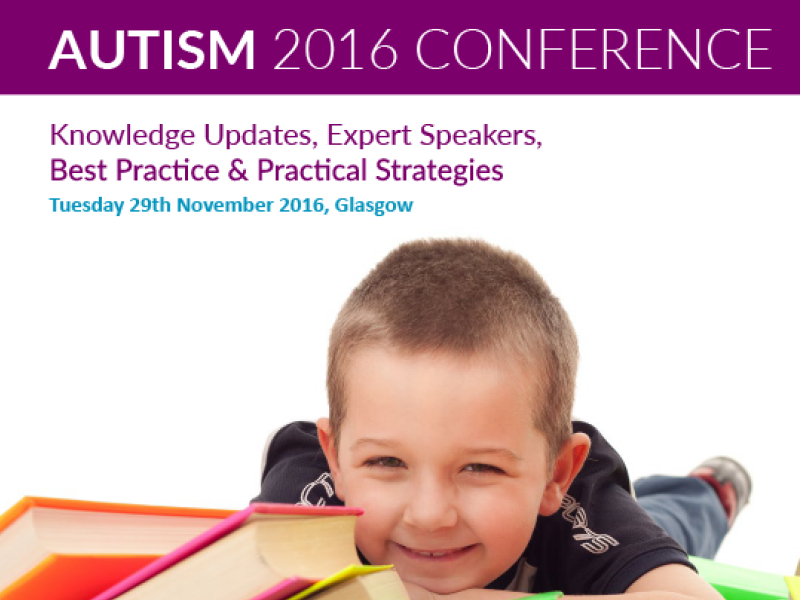 And now Gina is returning in November at the Medica cpd November conference on Autism and also presenting a half day workshop! Read about that here. This is not to be missed. These are the Conferences that make a difference. 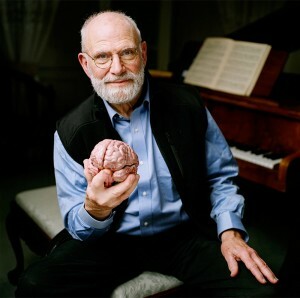 Oliver Sacks, Neurologist and writer, has died. Author of ‘The Man Who Mistook his Wife for A Hat’ and ‘An Anthropologist on Mars’, he was described by one rival as “a much better writer than a clinician”. In my view, his writings encouraged us to look anew at common challenges and issues. For a while, books such as ‘An Anthropologist on Mars’, provided a language and a way of thinking that allowed us to perceive, describe and understand things in a different way. That particular book also introduced many to Temple Grandin, another who has helped to challenge our thinking. Coincidentally, I was reminded again of how some books changed our thinking when speaking at a conference in Glasgow last month. Jayne Porter from the Autism Network Scotland shared her enthusiasm for the literature of Autism by quoting from Claire Sainsbury’s ‘A Martian in the Playground’. These book titles alone and the thinking behind them formed the basis of many interesting discussions in schools at the time. ‘When we tread this land, we walk for one reason. The reason is to help another man to think for himself’. Oliver Sacks did that. I’ll maybe go back to the book. 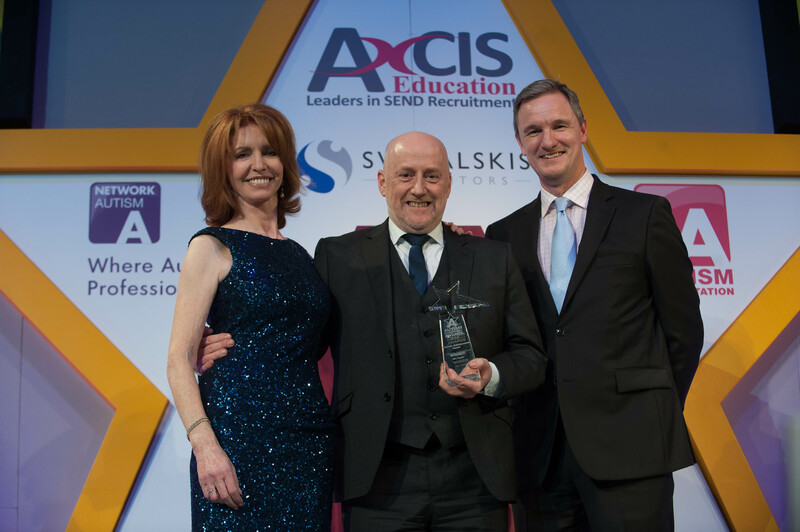 “I was delighted and deeply honoured to receive news that I had been nominated for a Lifetime Achievement Award at the NAS Annual Awards ceremony in Harrogate in March. My thanks are due to those colleagues who nominated me and to the NAS Awards committee who have placed the nomination in the final three. For me, to be nominated alongside two good friends and colleagues like Jacqui Ashton Smith and Luke Beardon, is an honour in itself. Jacqui has been an inspiration and support for many years and I have really enjoyed working alongside Luke at national conferences in the last few years. 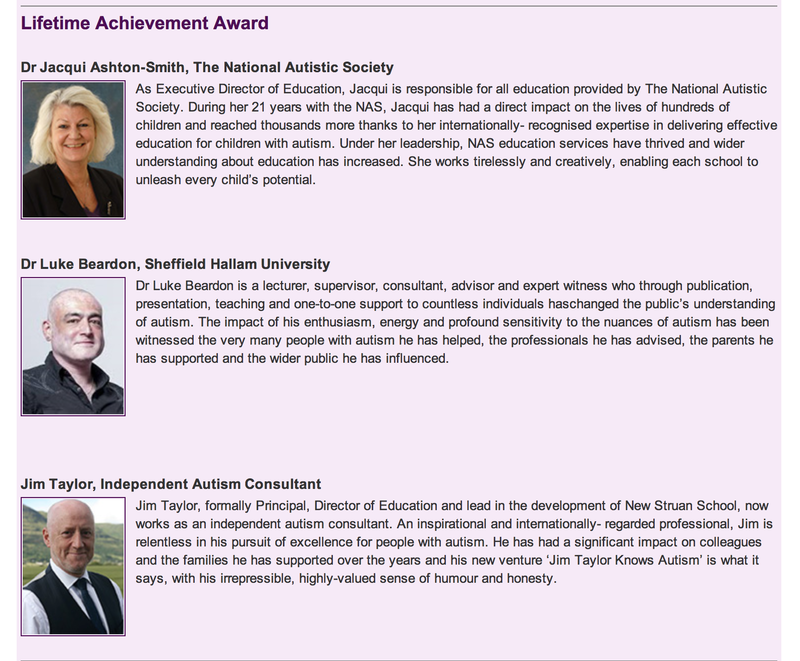 Read all the other nominations for the Autism Professional Awards 2015. Read the press release about Jim’s nomination from the NAS here. 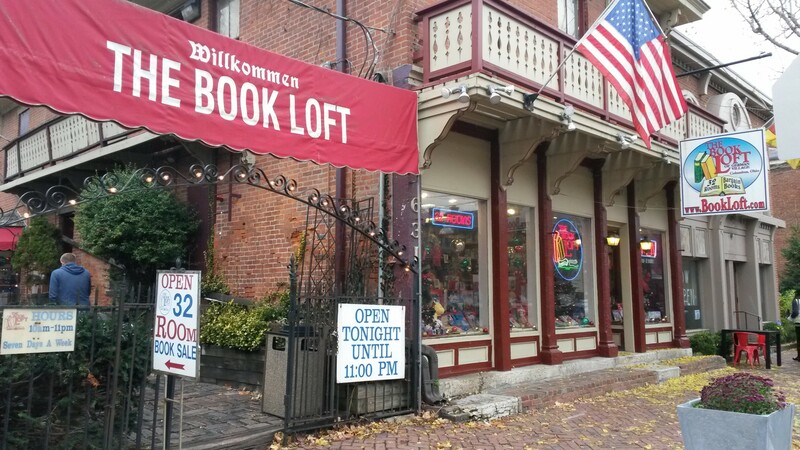 The Book Loft in Columbus, Ohio, is a huge, sprawling shop in an old house with many rooms and many treasures to be found. Too engrossed in the shelves to know what was happening around me, I’d taken one step back and stood on an old woman. She just smiled and said, You die when you have read all the books! We both agreed to keep reading the books.